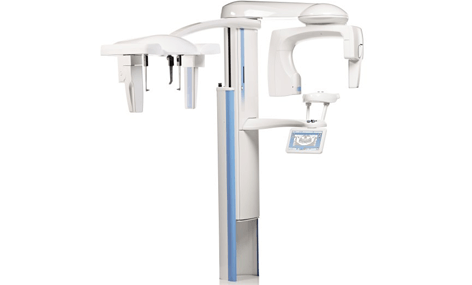 The Planmeca 2D S2 forms the building blocks of basic 2D imaging in digital dentistry. 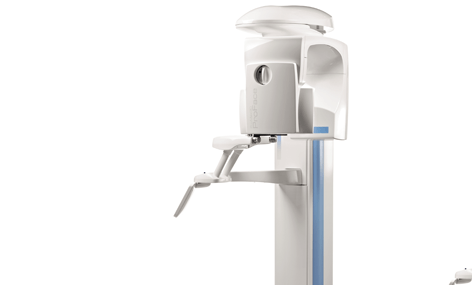 It uses an easy-to-navigate user interface complete with full colour graphics and symbols to speed up dental imaging, allowing you to focus on patient communication. Its use of open patient positioning and side entry minimises errors and allows you to monitor the patient from both the side and front. 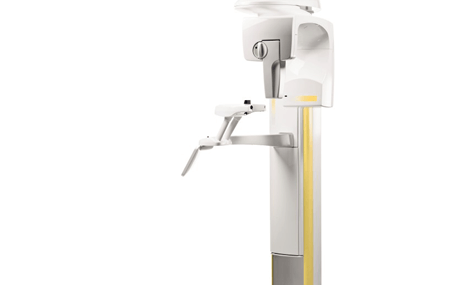 With adjustable x-ray exposure and paediatric mode available as standard, you can minimise the radiance levels for all types of diagnostic purposes. 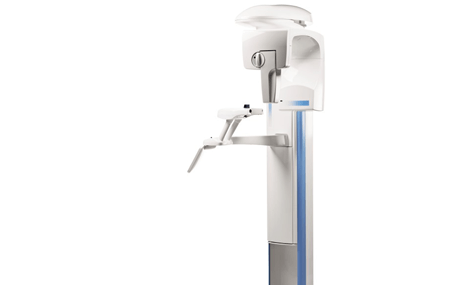 With basic panoramic programs and optional horizontal and vertical segmenting, the Planmeca 2D S2 offers access to basic digital dentistry. Simple colour interface complete with symbols and icons. Easy set-up and activation to ensure attention is paid to patient. Open positioning for patient to ensure ease of use. Optional programmes for bitewing and segmenting are available. Simple and concise colour interface for easy use. Settings and information logically grouped for quick treatment set-up. Provides ample time for patient communication and attention. Open position with side entry to ensure correct positioning and monitoring. Side entry to accommodate for patients both seated and standing. Laser beam assisted positioning to ensure correct anatomical placement. Paediatric mode available as standard to lessen x-ray exposure. Other optional programmes available: segmenting and bitewing.